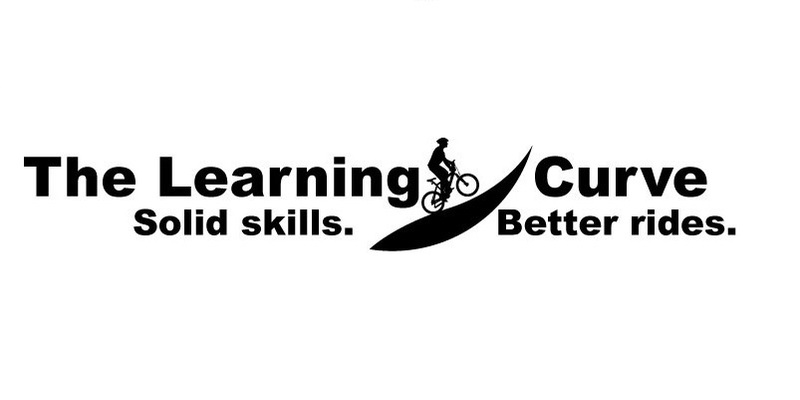 The Learning Curve and TORCA are pleased to provide an “Introduction to Mountain Biking” course. Each session runs for two hours. The first session will be an introduction and overview to the series and a chance to learn about trail building and do some hands-on trail maintenance. The remaining three sessions will have one and half hours of instruction (including practice time and instructor feedback) followed by a guided ride to reinforce the skills covered. Class size is limited to 15 riders with three instructors. Classes will take place on Saturdays from 9:30 – 11:30 am. A signed waiver will be required for each rider. Riders must be 18 years or older. You have limited experience with trail riding on a mountain biking. You have reasonably decent general riding skills and good fitness. You have done some road riding. Help us win a $10,000 grant!